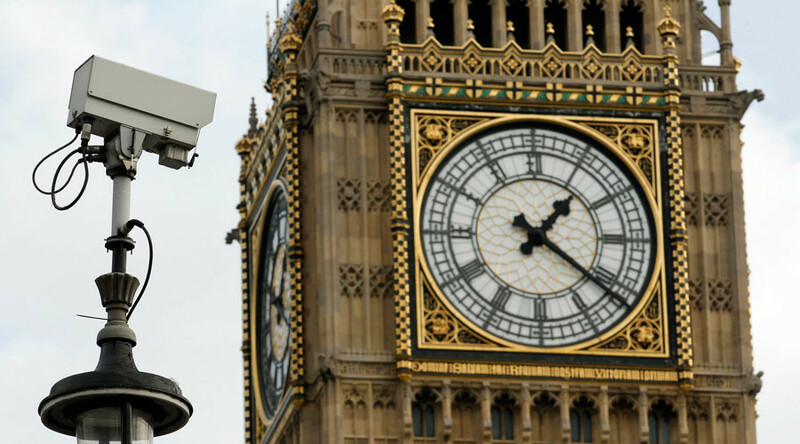 Cannataci said the UK has the weakest oversight of surveillance in the western world. He called for a Geneva Convention-style law for the internet to safeguard privacy and combat the threat of digital surveillance. Speaking to The Guardian, the Professor of Technology Law at University of Groningen in the Netherlands said he does not use Facebook or Twitter because of privacy concerns. Cannataci singled out the UK over even the US as the worst country in the west for regulating state surveillance. Cannataci, who is also head of the department of Information Policy & Governance at the University of Malta, said effective oversight is the only way of progressing on the surveillance issue and hopes more British people will consider it when voting. “And that is where the political process comes in,” he said. The privacy chief went on to say Britain’s current state of mass surveillance is “worse” than that depicted in Orwell’s Nineteen Eighty-Four. “Because if you look at CCTV alone, at least [Winston Smith in Orwell’s novel] was able to go out in the countryside and go under a tree and expect there wouldn’t be any screen, as it was called. “The way we handle it is going to be the difference. But Orwell foresaw a technology that was controlling. In our case we are looking at a technology that is ever-developing, and ever-developing possibly more sinister capabilities,” he added. Cannataci went on to express how valuable NSA whistleblower Edward Snowden’s revelations of mass surveillance were.